F&S AGRISOLUTIONS Project – VISION Group successfully delivers another important work in the Center West of Brazil with an F&S AGRISOLUTIONS plant in Lucas do Rio Verde – MT. The turnkey contract included the supply of the entire system of automation, drives, control, distribution and protection, low and medium voltage. 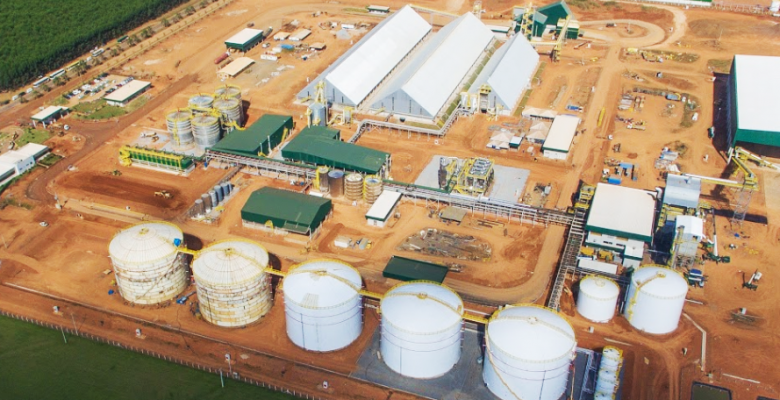 F&S AGRISOLUTIONSthe is the first fully ethanol industry of corn and sorghum in Brazil, one of the most advanced in the world for the production of three products: anhydrous ethanol, hydrate and DDG (Bran for animal feed).